I decided that it had been a while since I went for a ride. so I was up and got a few chores out of the way the dress up for a ride. As I left I said to me wife “don’t expect me back soon as I’m going to have a good ride. So off I went to enjoy great riding conditions. 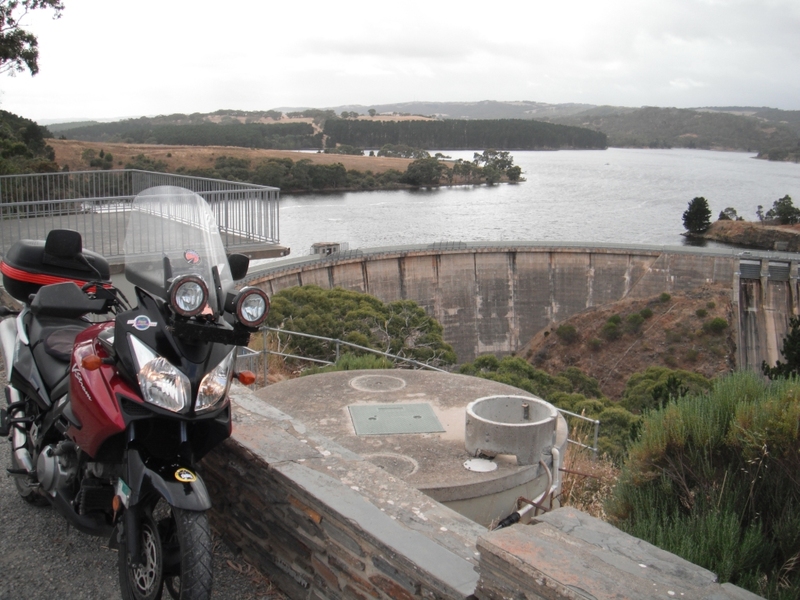 I had a full tank and left directly to the Myponga water reservoir. My plan was to get a picture or 2 for a game plated by FarRiders. International Global “Wildcard Tagathon”. Not that we need one but it is a good excuse for a ride. 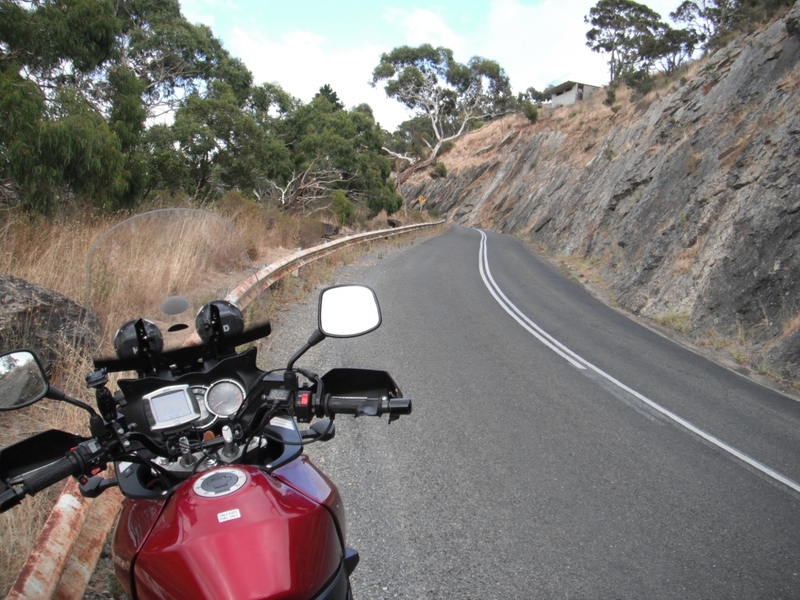 I arrived at the Myponga Reservoir and was pleasantly surprised by the twisties. Not that I am ever going to shorten my foot rests grinding them of around the bend but cornering is a skill that needs practice 🙂 . Lots of cutting and rises and falls. nice section of road. Then a brief stop for a picture I planned on. An impressive structure. 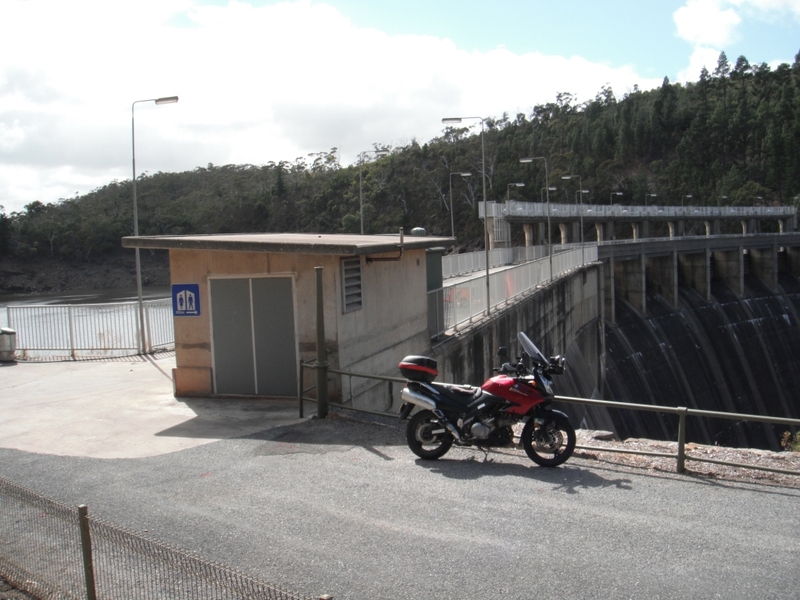 Myponga dam wall. The I it was off to the next location. It’s not that I needed another picture of a dam wall but more, why not. Mount Bold Reservoir was next on the list. Mount Bold dam wall. Also impressive. There was a walking bridge at the base of the dam just downstream. looked like it would be a challenging walk. 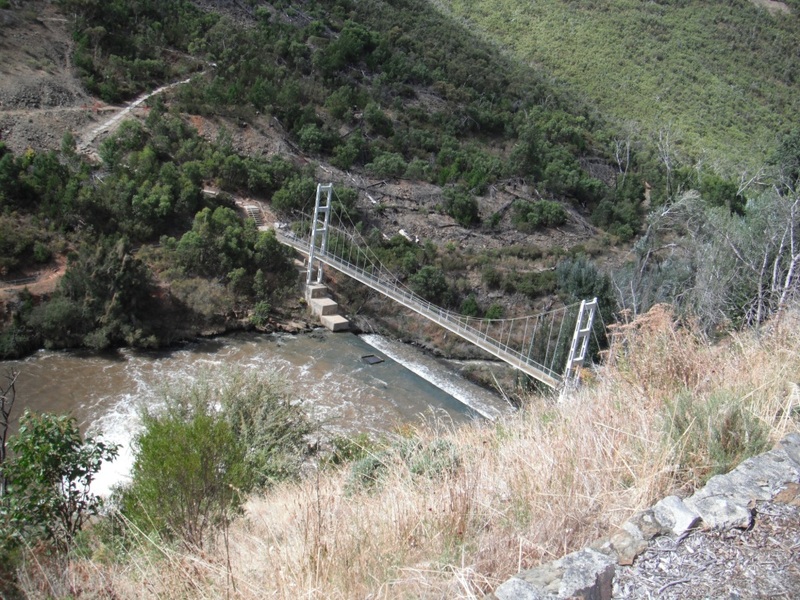 A walking bridge spanning the river downstream from the Mount Bold Dam Wall. 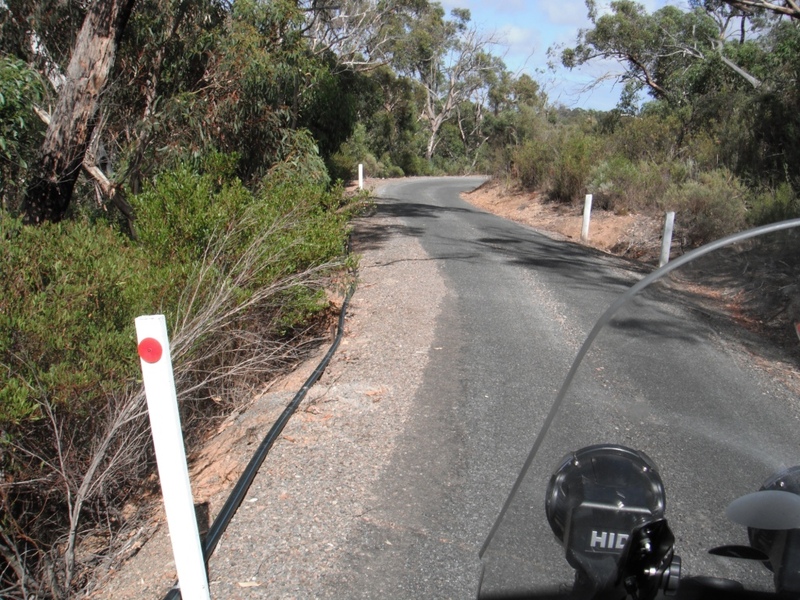 The road leading up to the Mount Bold Reservoir was a single lane, one way road (Thank goodness). A few of the bends needed your full attention. 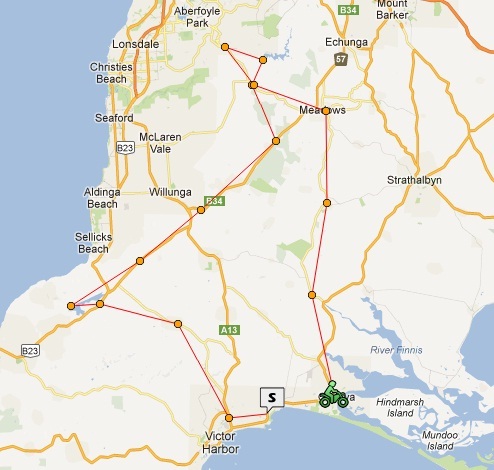 I thought I had been out for a couple of hours just poking along so I may go up the road a little further for a coffee before heading to the Adelaide hills. So off to the Clarendon Bakery for a Coffee 🙂 . I pulled up outside the bakery and wondered in. I was eyeing off some tasty looking cakes behind the counter when I reached for my wallet. Oops! I never leave home without my wallet, well until now. I’m kinda glad that I was going to pay before and not after my coffee. I would have been very embarrassed. A quick call home to my wife confirmed that I had left it at home and it hadn’t fallen out of my pocket. Seems my ride was not quite as long as I had intended. Best head home. I copped quite a ribbing from my wife after I got home but I did get out for a bit of a ride at least. 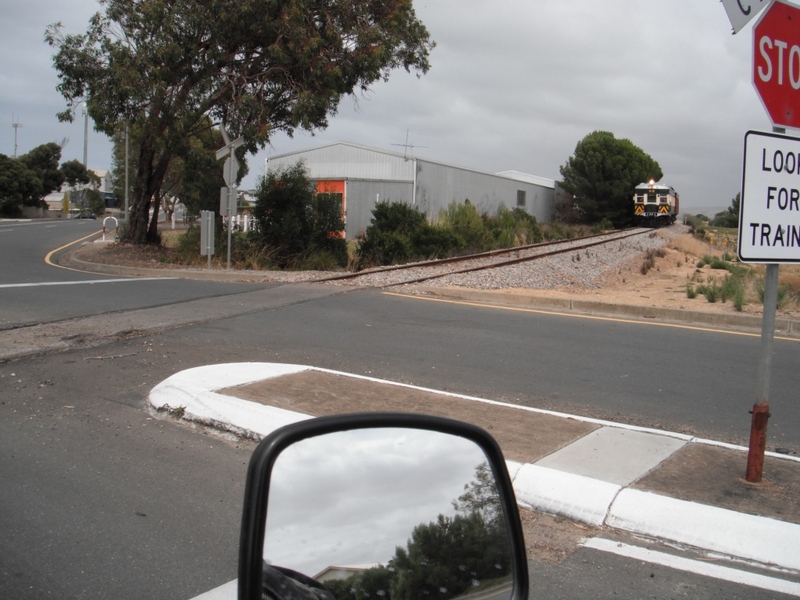 before getting home for the first time ever I have had to give way to a Train at the Crossing. regardless of the fact that I had to go home prematurely I enjoyed the ride.